World Wrestling Entertainment (WWE) superstar John Cena returned to the ring at the WWE Live event hosted at the Madison Square Garden on Wednesday. 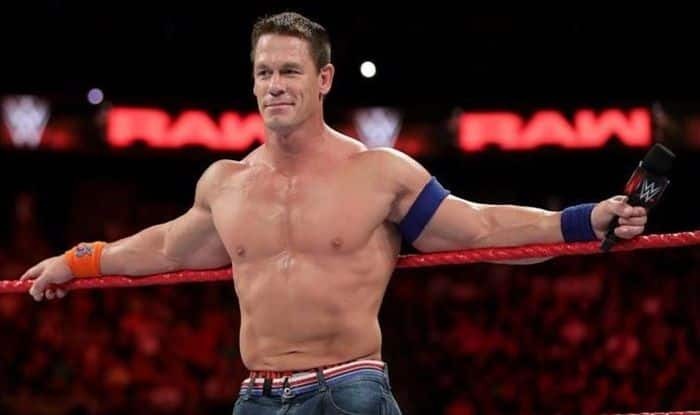 World Wrestling Entertainment (WWE) superstar John Cena returned to the ring at the ‘WWE Live’ event hosted at the Madison Square Garden on Wednesday. The 16-time champion had been out of action due to the shoot and promotion of his movie, Bumblebee. In the event, Cena was welcomed back by the chairman, Vince McMahon and he took on Baron Corbin in the ring. In his introduction, Vince called Cena the greatest of all time. The appearance by Cena was his first since October 6, he will take part is more wrestling events in the company and will also make another appearance next week. He represents the SmackDown roster and will be in action from the 1st of January. Following his victory, Cena thanked the fans for their support – “Thank you for allowing me to be a part of tonight,” he said. It will be interesting to see if he will go straight for the WWE championship with superstars like AJ Styles, Randy Orton, Jeff Hardy also in line for the coveted belt, it is not going to be an easy run for Cena.